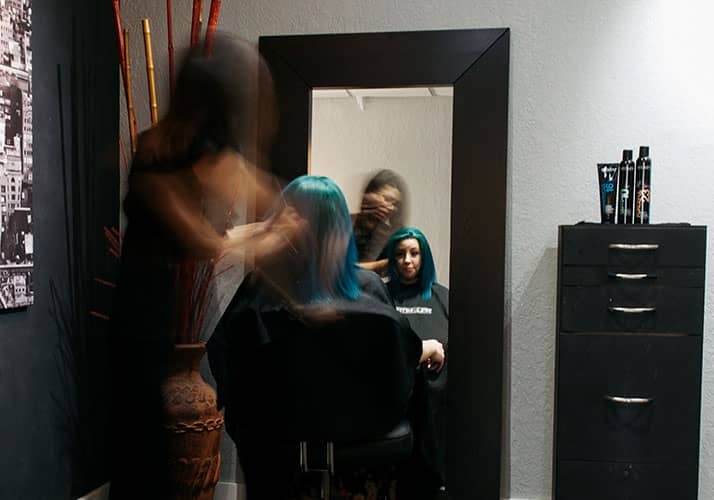 Our stylists stay updated on ground-breaking techniques to ensure optimal results. 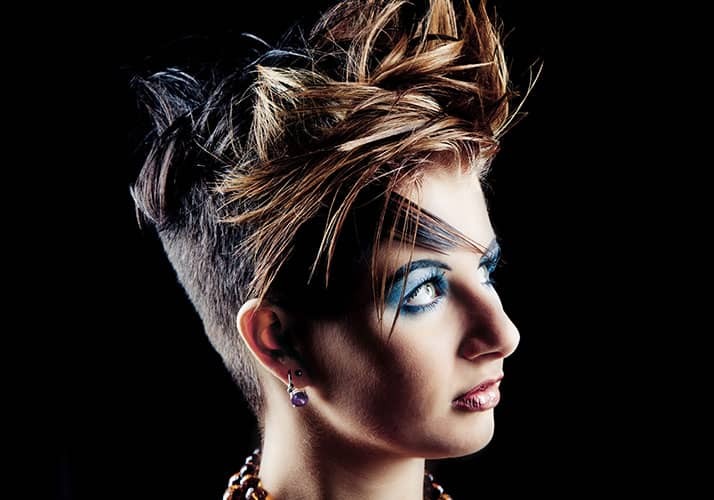 Vibrant, unique, and cool are the operative words for short unisex hairstyles. New and innovative techniques make every guest walk out of our salon with a custom, personalized cut. Design by MMG Webdesign | Copyright © Hair & Flair Color Salon. All Rights Reserved.